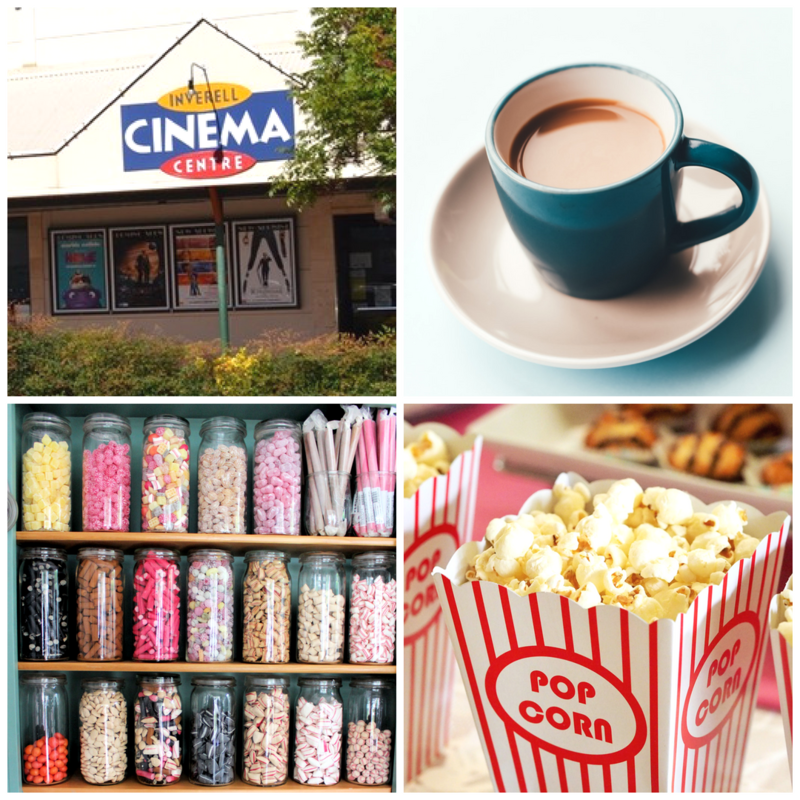 Majestic Cinemas is a leading independent cinema chain that takes pride in being community orientated and delivering exceptional entertainment; with a range of films, specials, sport and private functions. In July 2009 Majestic Cinemas were proud to be one of the first to bring the 3D viewing experience to regional NSW. The team at Majestic are not only fabulous at supporting their community, but take it from us, they welcome visitors with open arms (full of homemade choc tops).